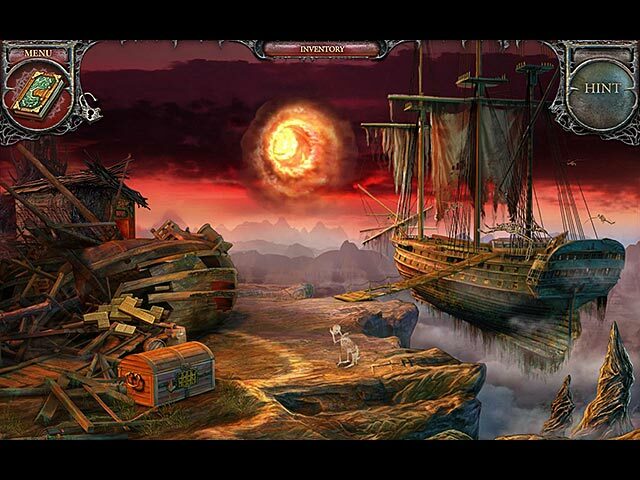 Echoes of the Past: The Kingdom of Despair Collector's Edition game download. 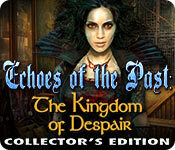 Free download Echoes of the Past: The Kingdom of Despair Collector's Edition for Mac. End the witch's evil reign at last! 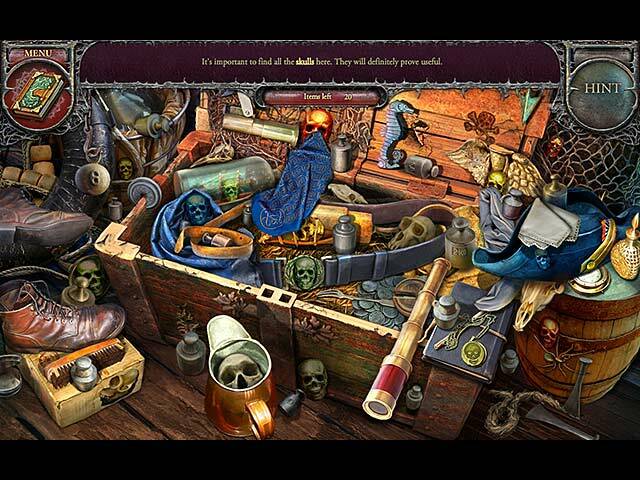 Explore the twists and turns of a mysterious world as you travel through a strange, cursed kingdom, where the characters have been robbed of their beauty and talents by a cruel sorceress. 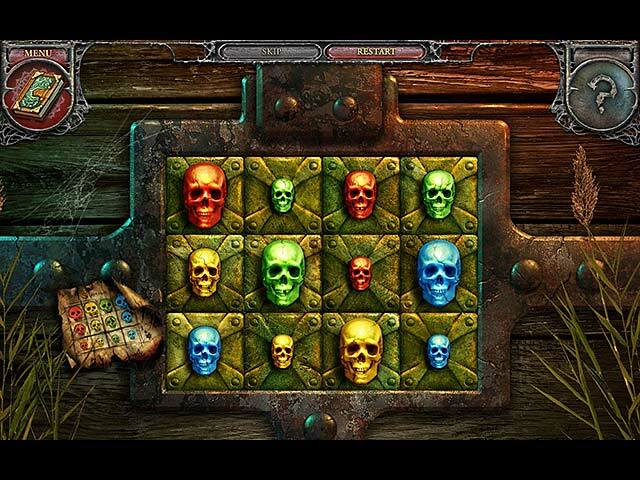 Tests your wits as you gather the missing amulets, restore the lives of the cursed characters – and open the portal to return home! This is a special Collector's Edition release full of exclusive extras you won’t find in the standard version.